Complimentary valet service at Level 2, Pavilion Kuala Lumpur. 1. 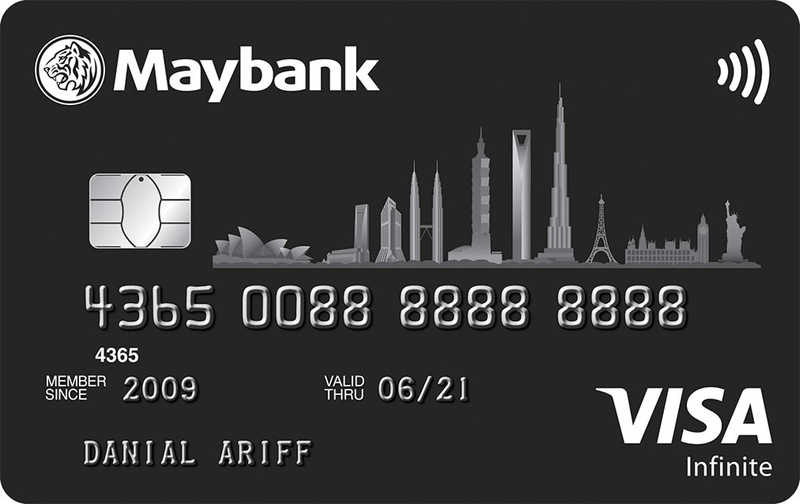 To redeem the complimentary valet service, simply present The Platinum Card, Maybank World Mastercard or Maybank Visa Infinite at Maybank Premier reserved valet service (next to Flight Experience, Level 2). 2. 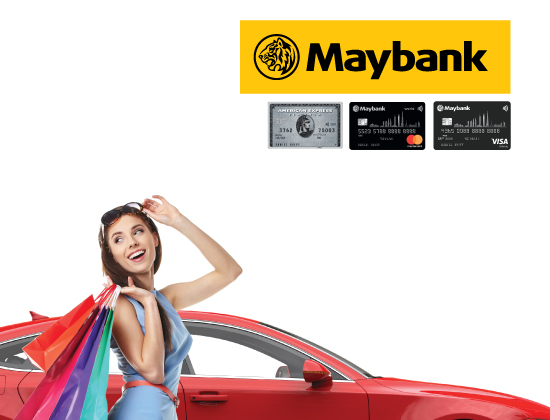 The complimentary valet service is valid only at Maybank Premier reserved valet service. 3. The complimentary valet service is valid only for valet service fee waiver RM10 (Monday - Friday) and RM15 (Weekends & Public Holidays). Parking entry charges still apply. 4. Offer is valid till 31 December 2019. 5. 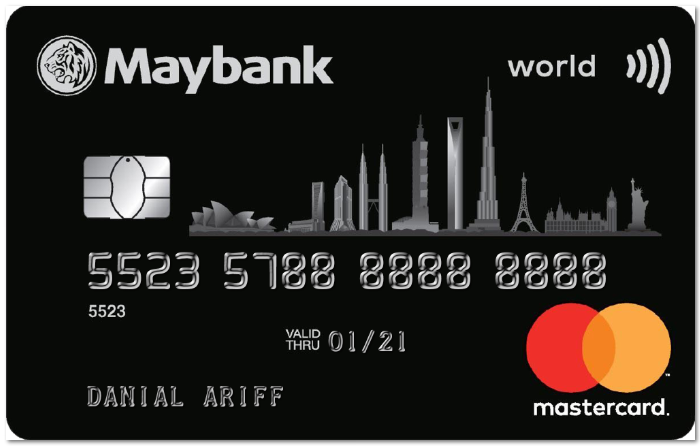 Limited to the first 50 Cardmembers daily on a first come, first served basis and valid of the same day only. 6. 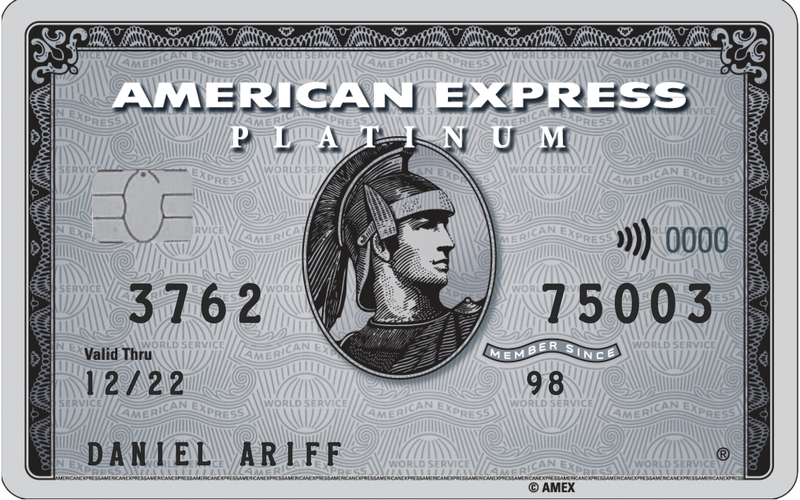 Limited to one redemption per Cardmember per day. 7. The complimentary valet service cannot be exchanged for cash or in kind and is subject to availability of valet service.